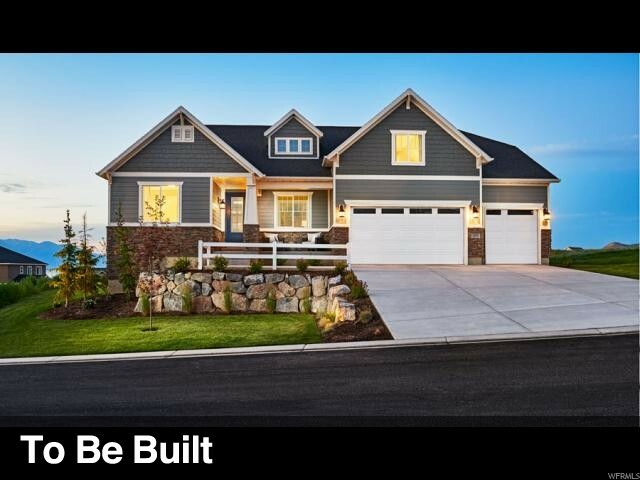 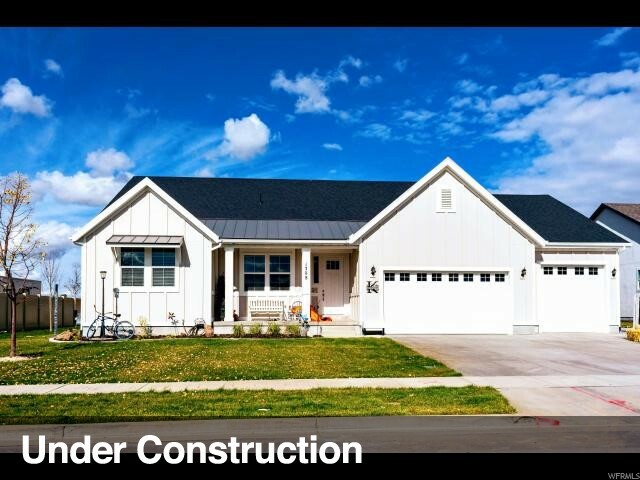 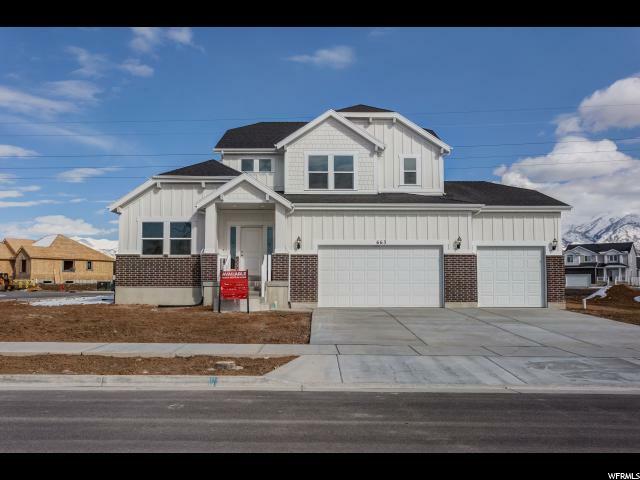 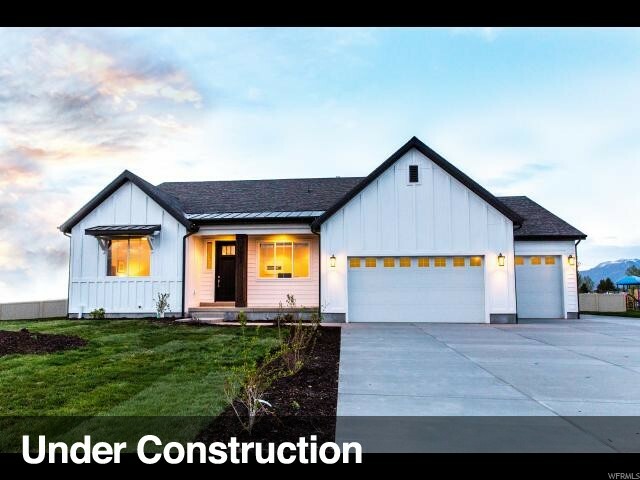 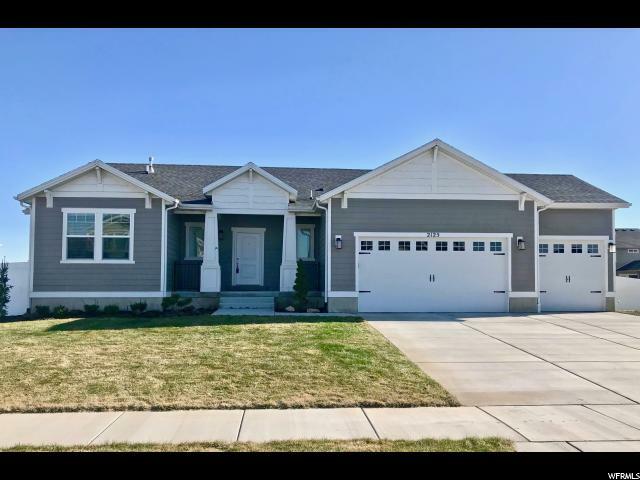 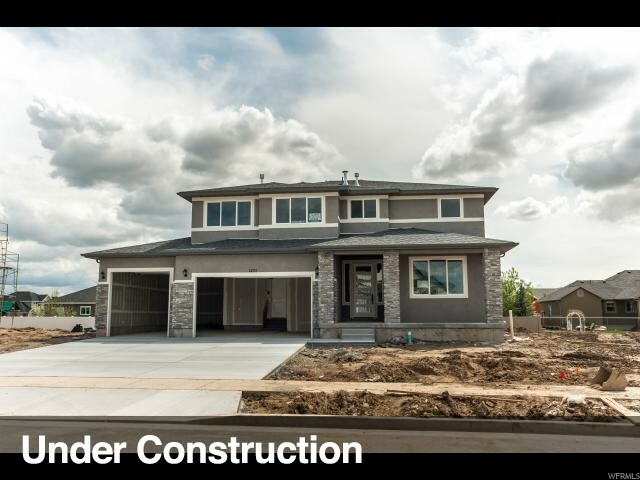 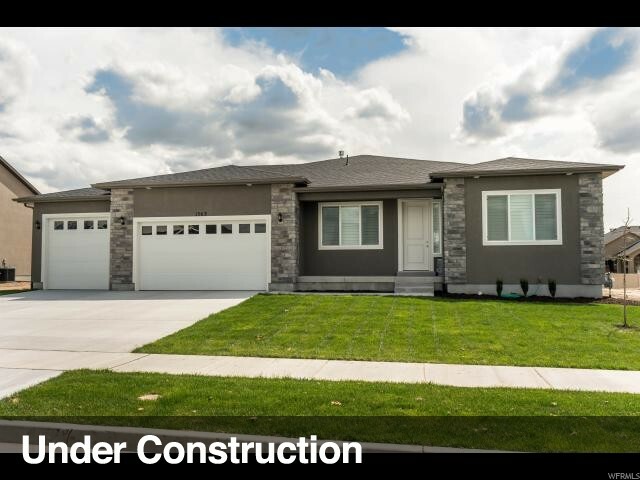 Nestled in one of Layton's best neighborhoods you will find this sprawling craftsman style home bursting with upgrades at every turn. 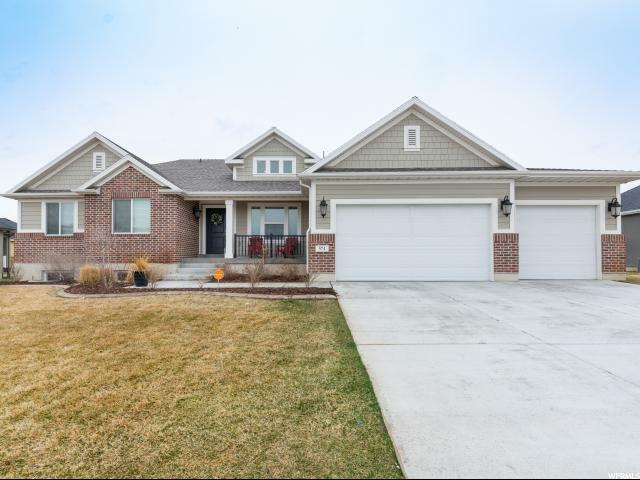 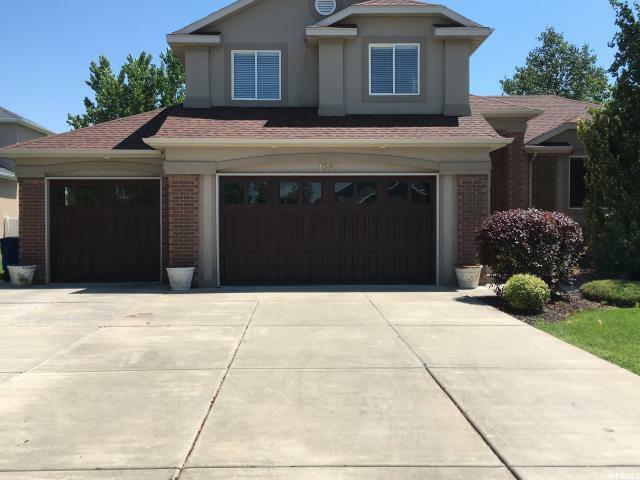 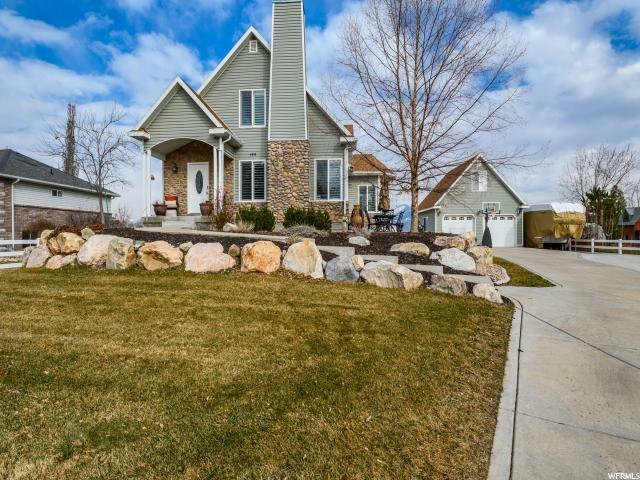 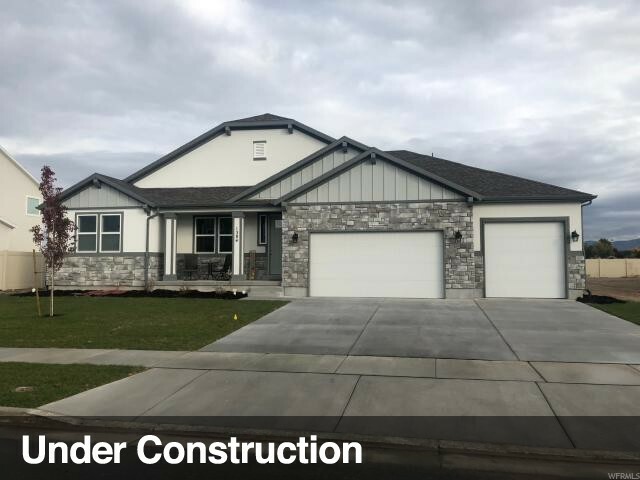 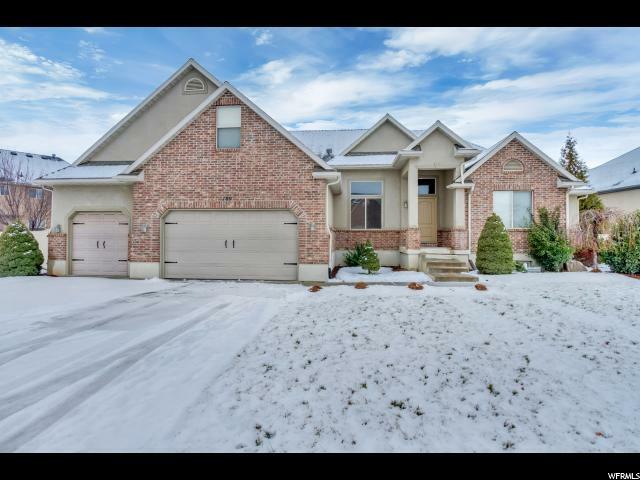 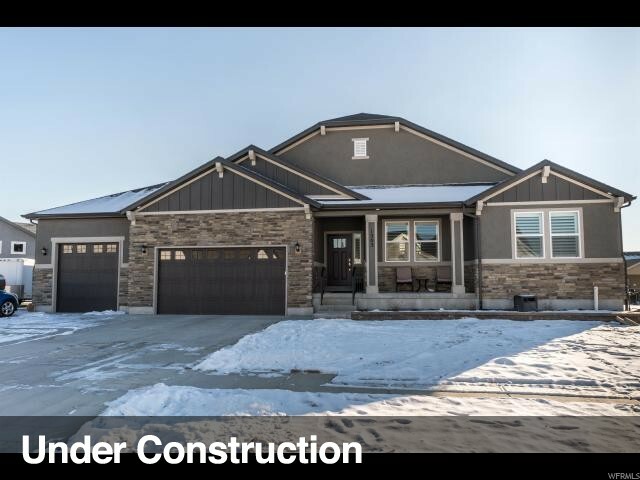 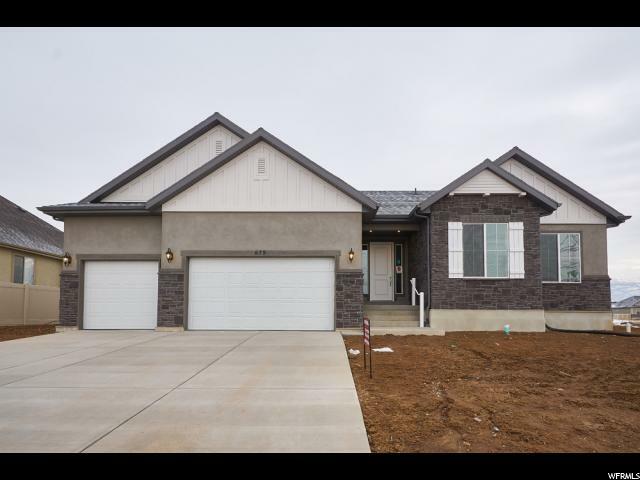 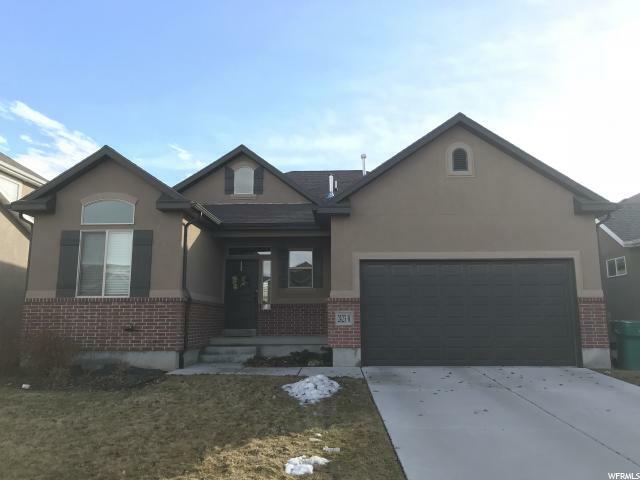 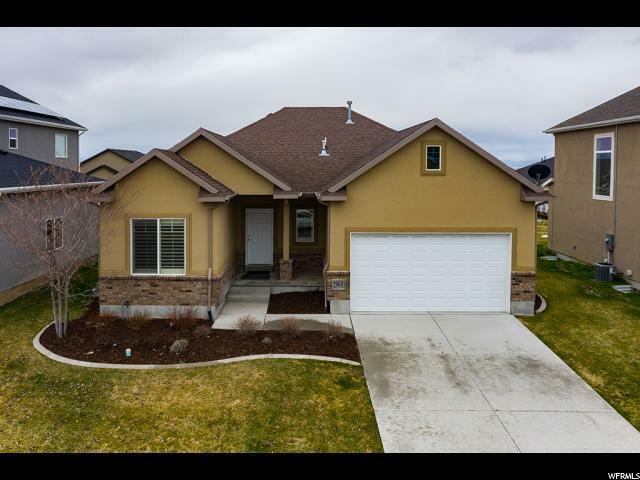 You will love the two-story entry, gleaming hardwood floors, huge great room off the kitchen with a cozy gas fireplace, 9 ft ceilings on the main level and a fully fenced backyard. 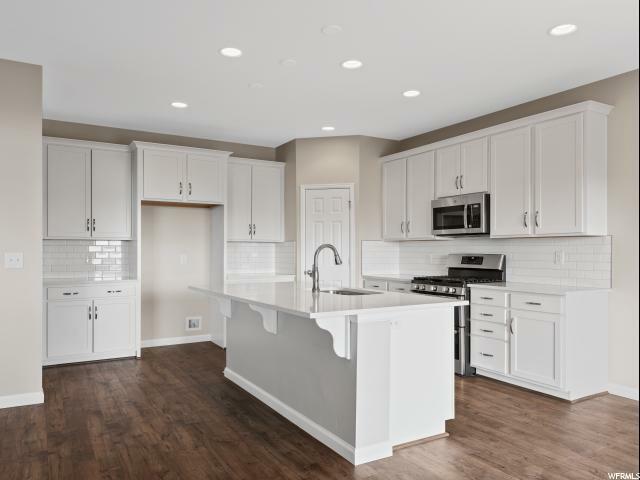 Your kitchen provides granite counters, a built-in breakfast bar, large pantry and brand new stainless steel appliances. 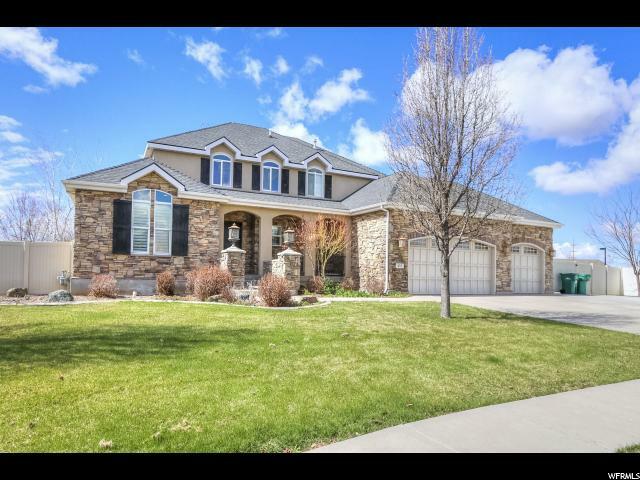 Located in one of the best lots in the neighborhood, this home backs up to a wonderful park/open space with walking trails. 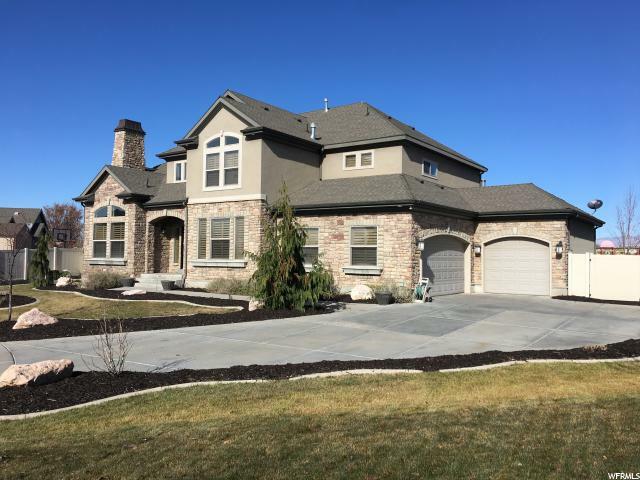 Your romantic master retreat boasts vaulted ceiling, a custom made barn door and a spa style bathroom with a sprawling double vanity, separate tub & shower and large walk-in closet. 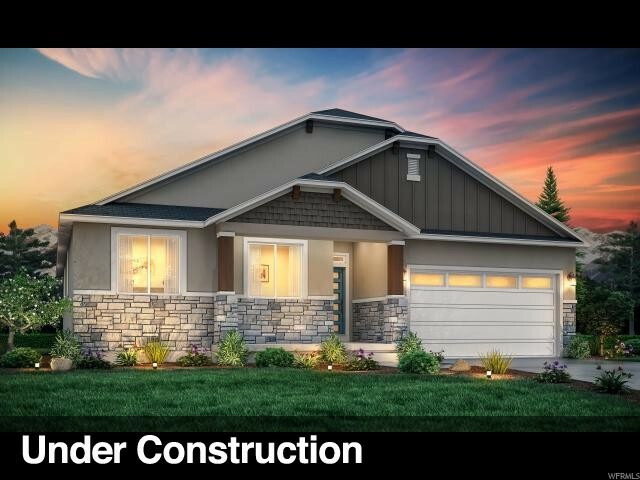 All of the bedrooms in the home offer vaulted ceilings, and both upstairs bathrooms feature upgraded tile showers with glass tile accents. 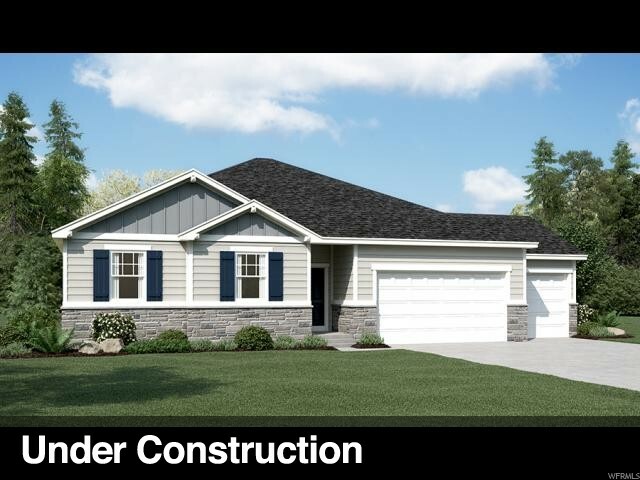 Your laundry room is conveniently located upstairs, so you won't need to haul laundry up and down the stairs. 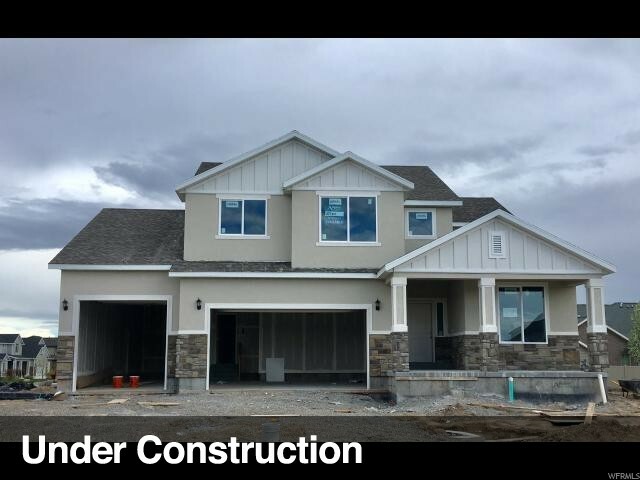 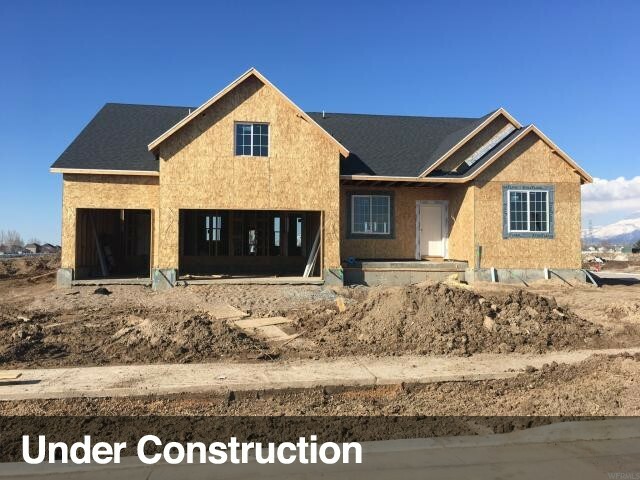 The lower level is ready for you to customize to your exact specifications and offers space for additional bedrooms, a bath or even a home theater. 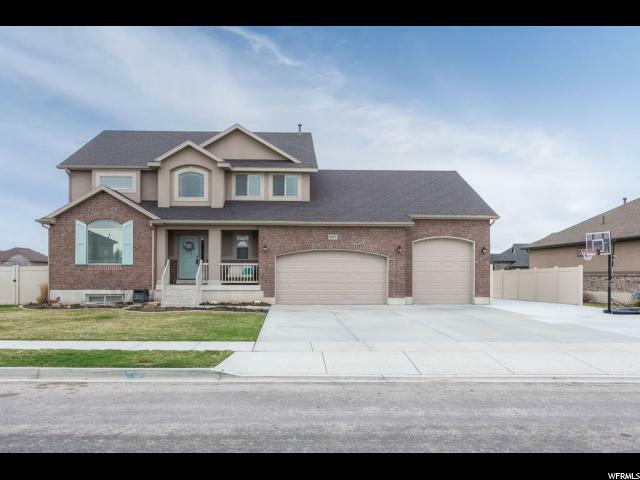 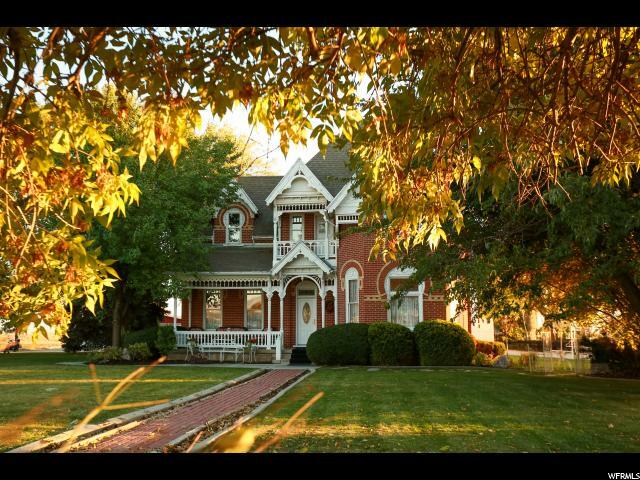 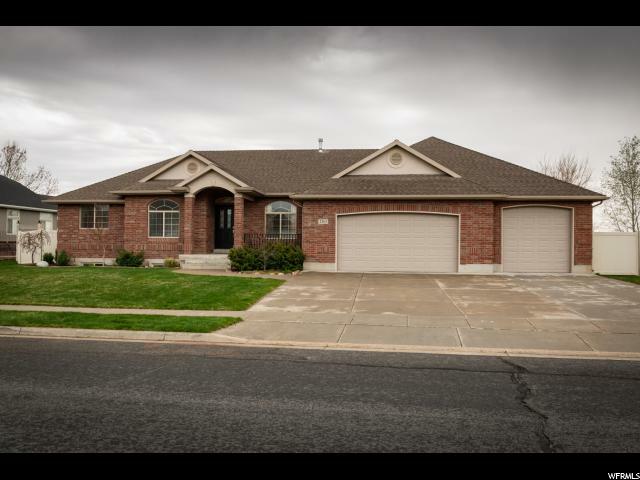 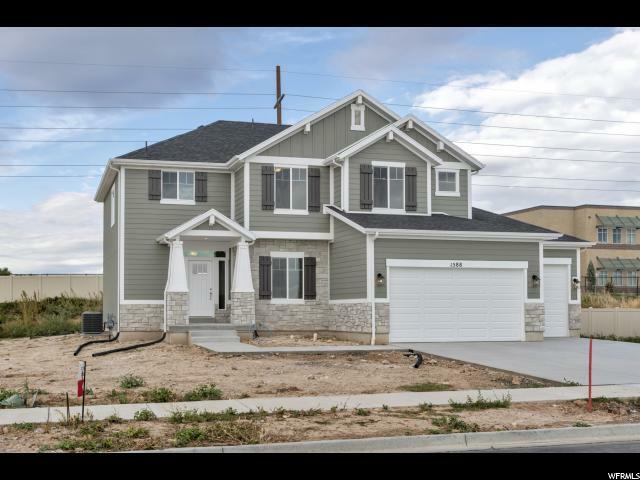 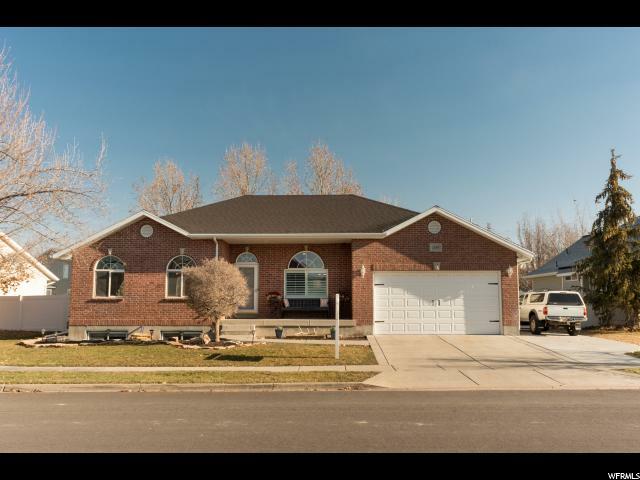 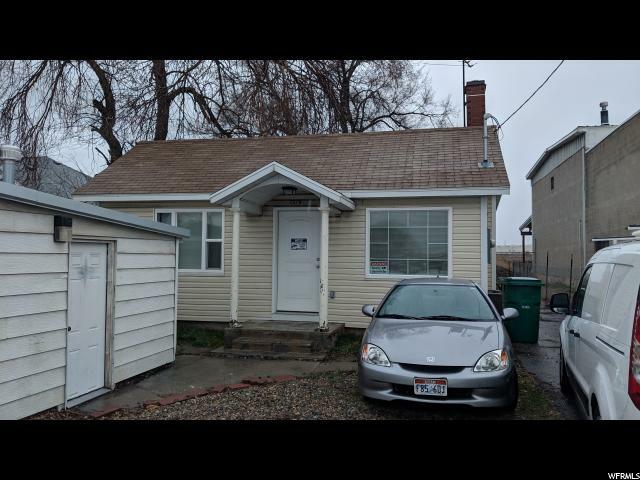 Located just minutes from I-15 and Layton Parkway for a fast commute. 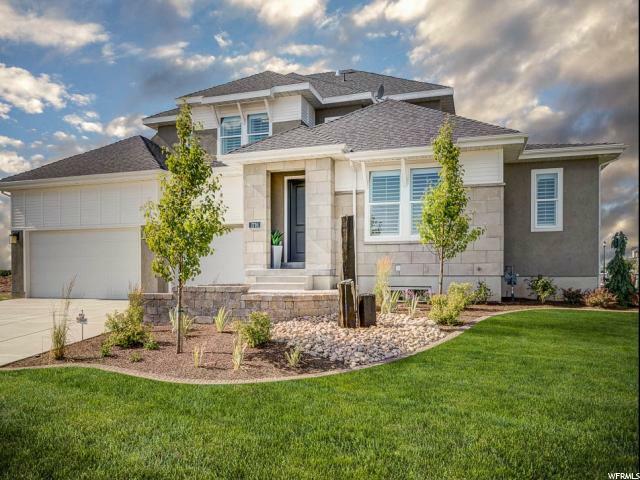 Call today to schedule your personal tour of this amazing home.